Turn some heads with a custom printed graphic by BILD print media. Submerge your customers into a world of captivating, eye-popping colors. Create a wonderland with floor to ceiling imagery, all printed on 100% polyvinyl. With BILD print media, you can take the most stunning scenic photos and turn them into a life sized oasis. With the durability of polyvinyl, you won’t have to worry about heavy traffic distorting your imagery. BILD print media is lightweight and durable, meaning it won’t fade over time if taken care of. 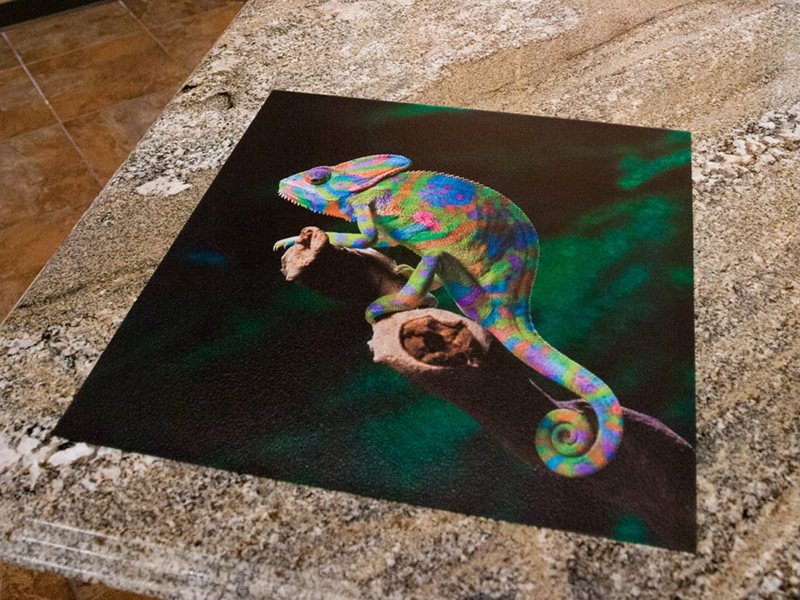 Designed to print sharp graphics at any size, BILD can fit into any flooring environment. Add a touch of flare to an office with custom chair mats, or awaken customers’ interests with bright path-to-purchase graphics. BILD print media is completely customizable, the possibilities only end where your imagination does. The perfect product to speak directly to customers, BILD print media provides a visual experience of your brand. Turn some heads and command attention for your message. BILD is extremely durable thanks to the thickest wear layer in the industry. Take your marketing to the next level with fresh creative graphics by BILD print media. This entry was posted in BILD. Bookmark the permalink.